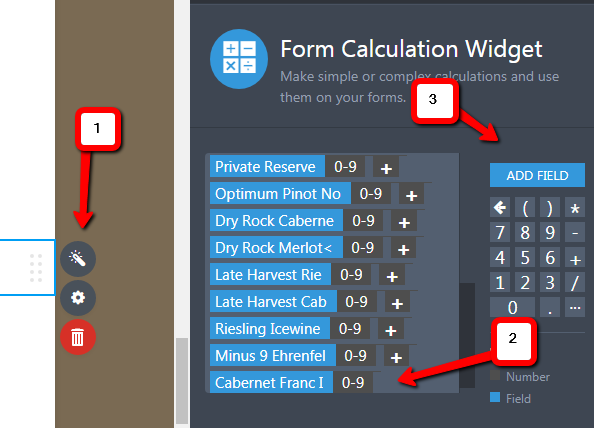 Why the form calculations is not working properly? This order form was set up to calculate the number of bottles ordered and only allow submission of orders in multiples of 12. For some reason, this function stopped working today. Is it possible that the Rosé is not included in this calculation? Is there some way to check the form and see what's going on? Thank you. GB Wine Order Form, just as I said in my first message. 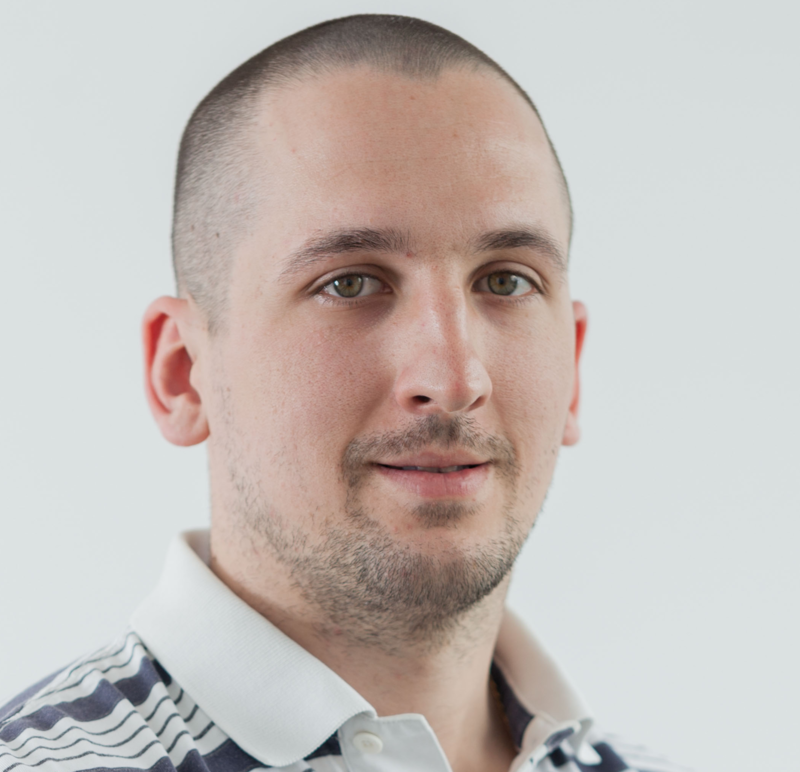 The form is not working when it was working before, but there may have been changes to other things that affected the multiples. 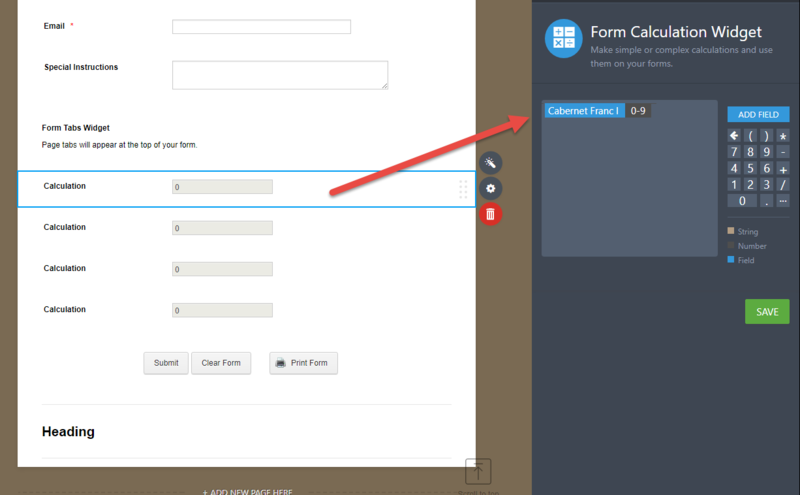 I just need someone to check to make sure that the changes made didn't affect the rest of the function of the form. Can you check to make sure that the form still works? I just tested your form and it seems to be working fine. Only that the first one (Rosé) is not included in your calculations widget. 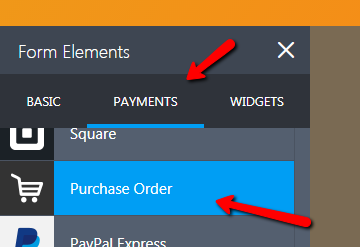 Just wondering, since you have certain products in your form with a corresponding amount, why not use a purchase order form field instead? This field is specifically designed for product orders and gives you a total amount right away, without requiring you to have a payment gateway. This is usually used for product purchases for offline payments such as cash on delivery, etc. How do I include the Rosé in the calculations widget? I did not know there is a purchase order form field. I will try to find it. 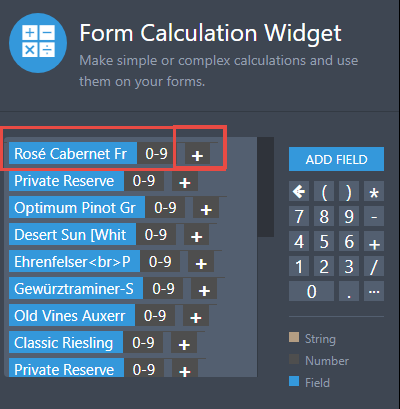 You should be able to modify your form calculation widget's settings by selecting and clicking the Widget Settings button, then on the formula, just add the + sign, then click the Add Field and look for the Rose Cabernet Franc field. Select it and save your widget settings. If you need assistance, please let us know. I don’t have a page like that when I go into edit mode. I found something similar and think I included the Rosé but when I did a sample order, the form let me order 20 bottles, and I thought the form was set to only allow orders in multiples of 12. 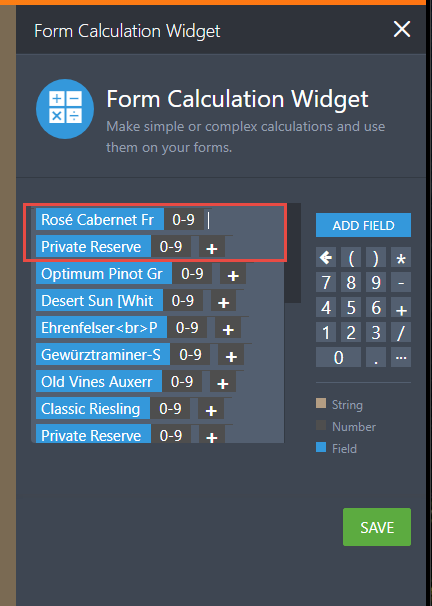 How can I check to make sure that the Rosé is included, and how can I make sure that the form only allows multiples of 12? I checked your form. The Rose field is present on the form but you have not included Rose to the calculation. You will need to add the field to the calculation as Liyam suggested earlier. If I were to use the product order form, could it be set to only submit with multiples of 12? How would I do that? Can’t tell if it’s working or not. Also, the line break isn’t working and I can’t find version 3. I know you can’t use in version 4, but can’t figure out how to get back to version 3 to get a line break on the Pinot Gris. line break. I know I need to be in version 3 to make the line break but can’t find how to get back to version 3. Your form is already setup with the functionality you are asking. If the number of bottles is not a multiple of 12 then the submit button doesnt display (and you cant submit the form). If the number of bottles is a multiple of 12 then the submit button does display (and you can submit the form). No one has replied to my question about the form and multiples. I thought the form had been set up to allow only multiples of 12. But when I did a test, I could order 20 bottles. How can I fix the form to ensure that people can only order in multiples of 12? May you be referring to another form? The page is still not working. When you enter 12 Rose, you get a total of 30. Can you tell me how to fix that? The calculations were missing. So I added them again. I tested the form and it is working perfectly. When you put 12 Rose in you get 179.88 in the calculation. No, it is still not working. When I order 12 bottles of Franc and 12 bottles of anything else, it reflects 132 bottles. THere’s something wrong with the calculator and I can not see the same screen that you are seeing to know how to fix it. Please help. The total box should reflect the number of bottles ordered, and nobody should be able to order except in multiples of 12. I tested and they are all adding properly. Please check and let us know how it worked. The form is absolutely now not working at all. Help! Could you please be more precise? If you were referring to bottom calculation fields, they are empty so that's why there are no calculations there (except the first one). We'll wait for your response.